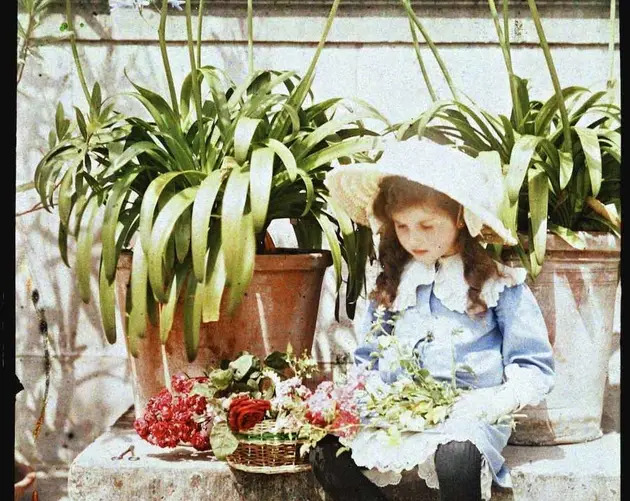 At the turn of the century, Etheldreda Laing used her seasoned artistic eye and emerging technology to create timeless scenes of innocence and grace. 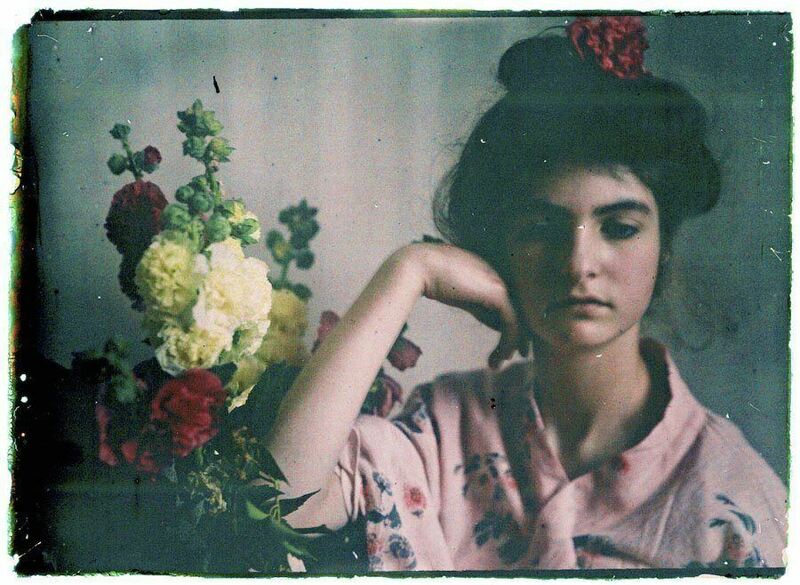 At the turn of the 20th century, photography was on the cusp of major transformation. 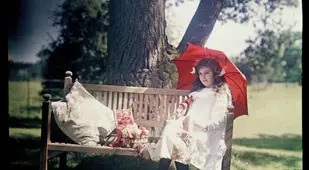 The French Lumière brothers introduced the Autochrome process in 1907, and as the below images show, Etheldreda Laing was one of its early masters. 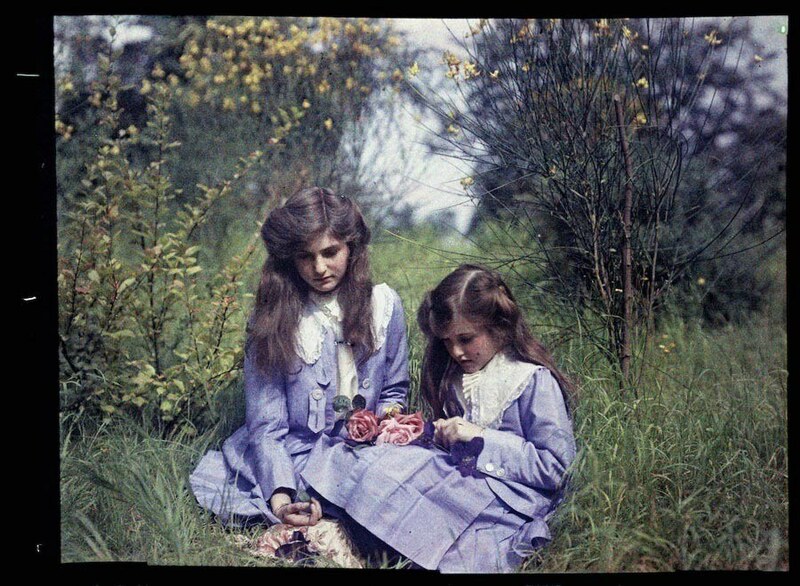 Laing had a strong attraction to photography, and having been enthralled by the hobby since the late 1890s. 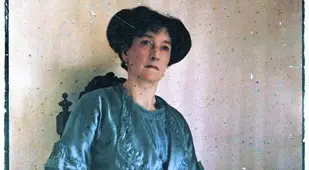 When Laing and her husband Major Charles Miskin Laing moved to Bury Knowle House in the Oxford district of Headington in 1899, she had a darkroom added to the property so she could develop her own images. 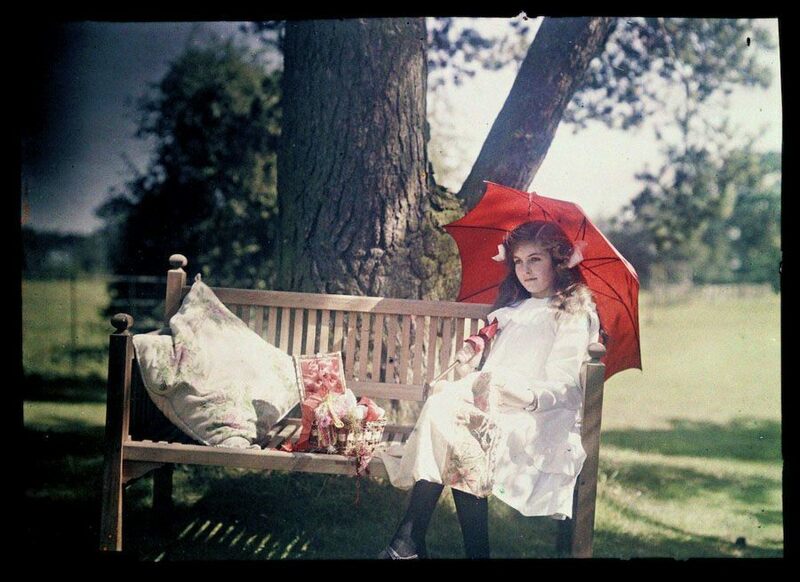 Upon the Lumières’ introduction of the Autochrome color process in 1907, Laing showed an immediate and avid interest. 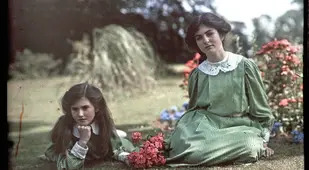 Beginning in 1908 and nearing her 40s, Laing took scores of pictures of her daughters Janet and Iris–primarily in the lush and colorful gardens of their Oxford home. 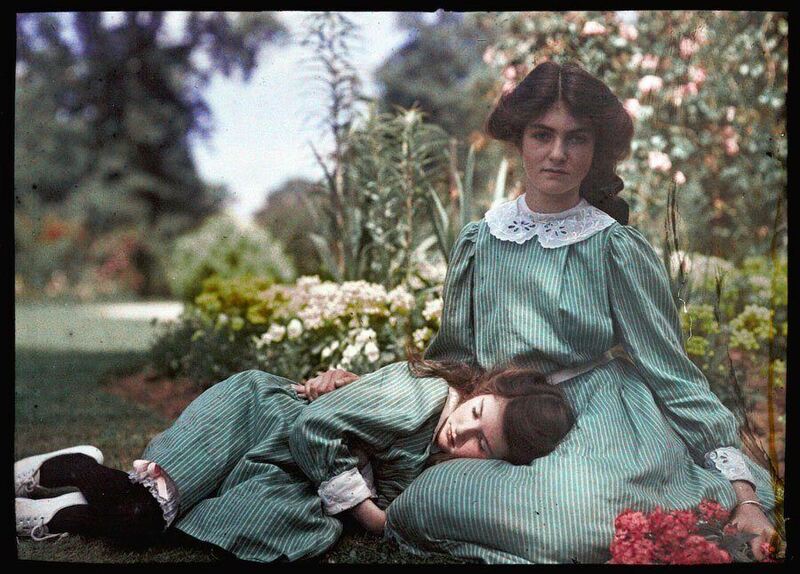 The images may have been taken just after the Victorian age ended, but they elicit all the delicate grace of the era. 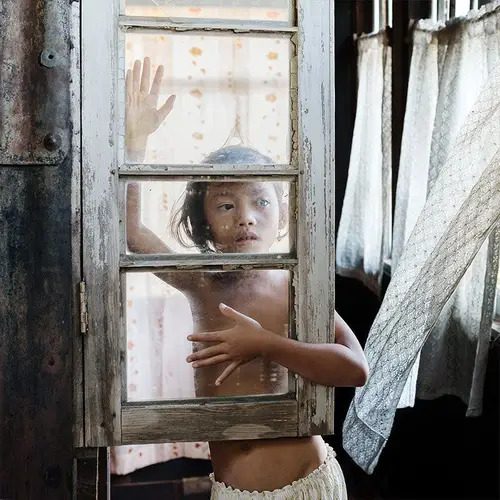 Laing studied drawing at Cambridge, which helps explain her quickly-acquired facility in composing the perfect photograph. 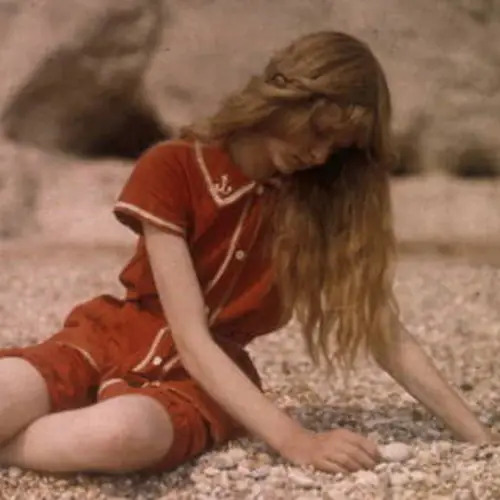 While Laing was gifted in numerous artistic mediums, she became best known for her work with Autochrome as well as the special attention she paid to subject poses. 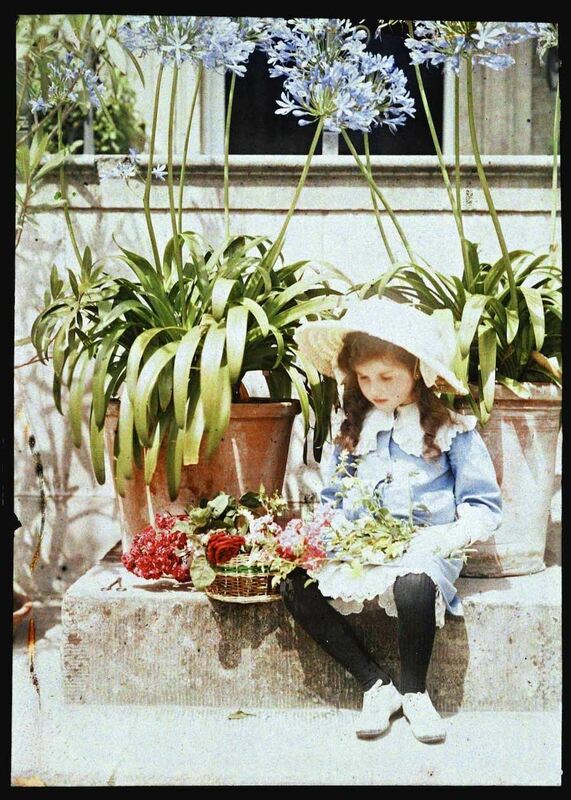 Many speculate that she took most photos of Janet and Iris in the garden not only due to the beautiful surroundings, but also because of the exceptional lighting. 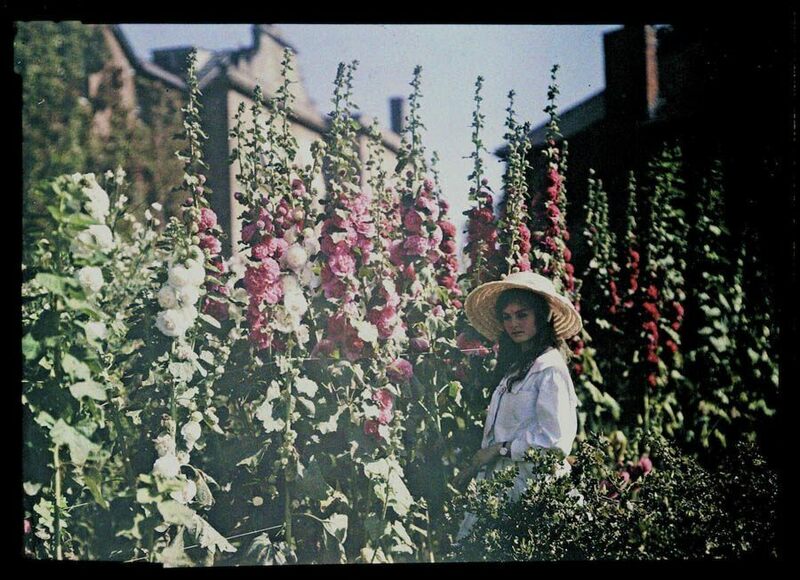 The pictures that Laing would take indoors (like those of the girls adorned in Japanese kimonos) were more difficult, as they required an exposure time of up to a full minute. 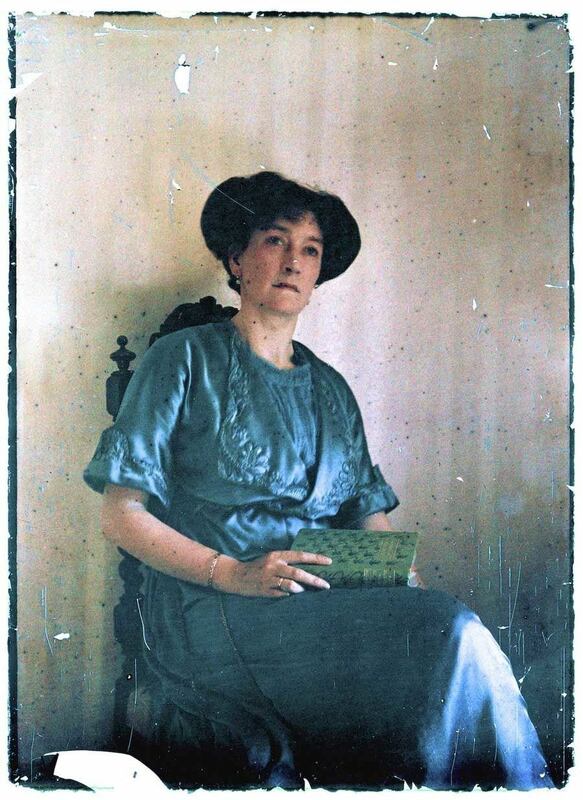 For any of these portraits to be usable, Laing’s daughters would have to remain perfectly still for up to 60 seconds–which explains the tendency for subjects of the time to look rather stern in photographs. 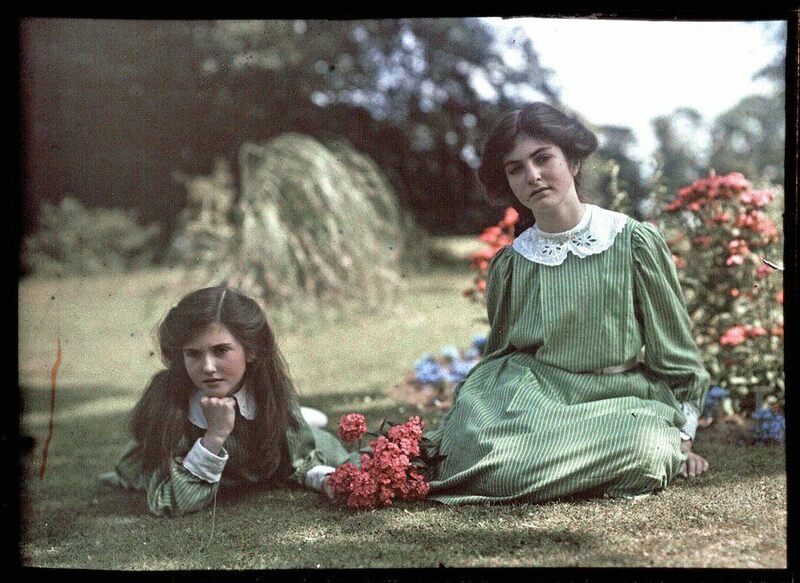 Want more fantastic historical photographs? 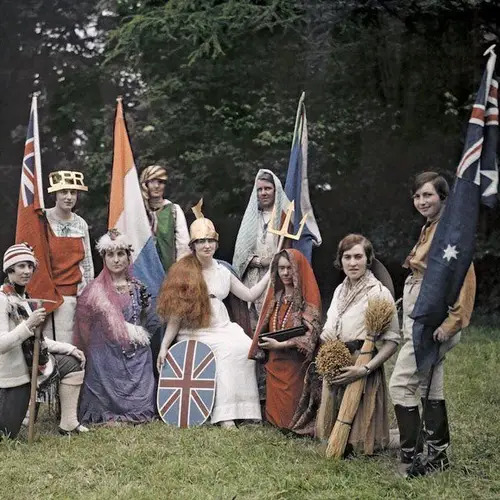 Check out our series on 1960s Afghanistan, Imperial Russia in color, and painted photos of Native Americans.